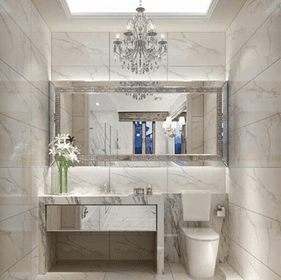 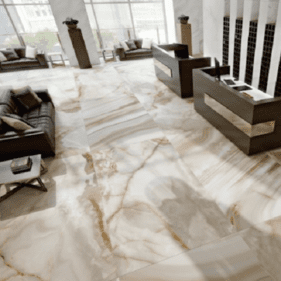 Eleganza Tile provides a wide array of ceramic, porcelain, glass, thin tiles, and TEC setting materials throughout the North American market as well as expanding internationally. 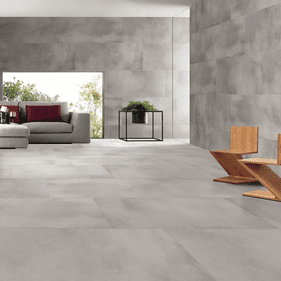 Involved in the distribution of residential and commercial tile, Eleganza has an extensive network throughout the U.S., Canada, and Mexico, with locations in Anaheim, Calif., Dallas, and Chicago, to name a few. 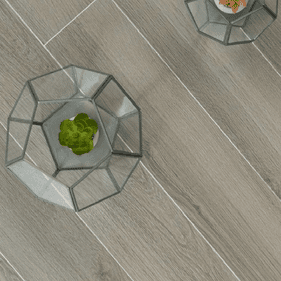 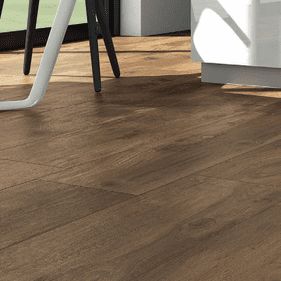 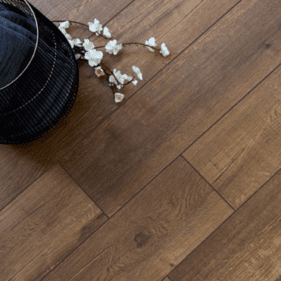 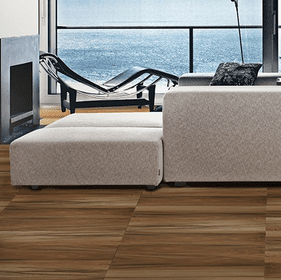 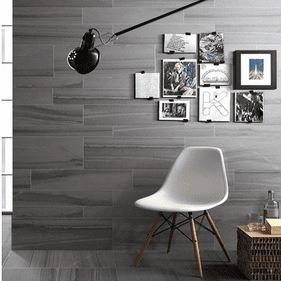 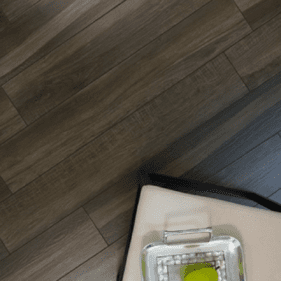 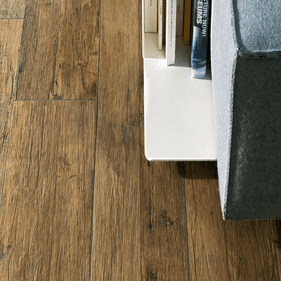 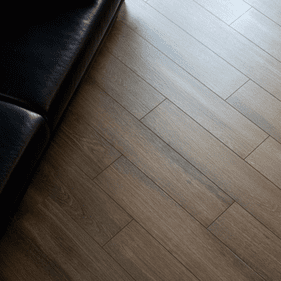 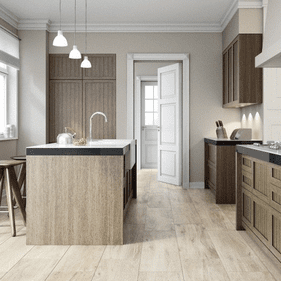 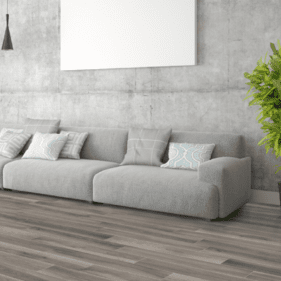 With the recent and constant advancements of high definition inkjet technology, Eleganza offers several styles for their ceramic and porcelain tile, including exotic wood and modern stone patterns. 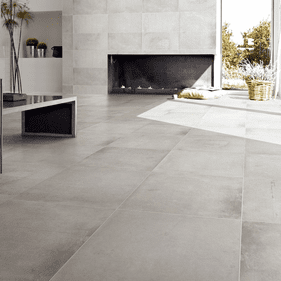 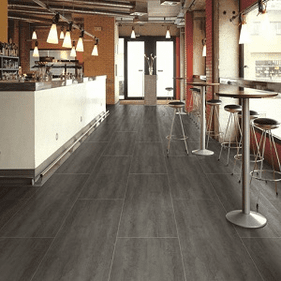 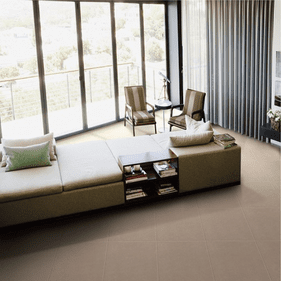 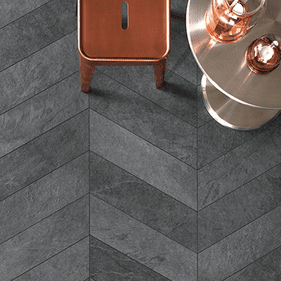 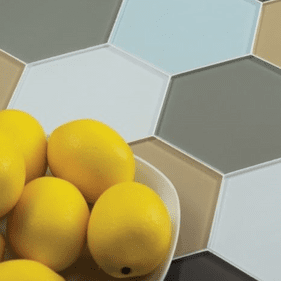 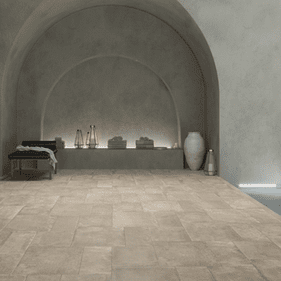 Consumer trends have been leaning toward large monolithic tiles in recent years, and Eleganza has followed this trend by offering most of their product lines in 24x24 tiles to provide optimum design flexibility for the needs of each individual consumer. 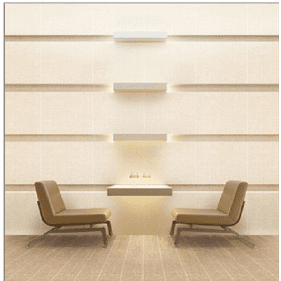 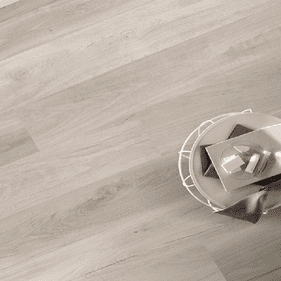 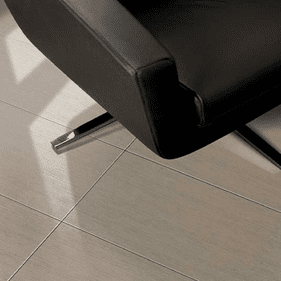 Rectangular 12x24 tiles are also available to further break the mold of traditionally uniform decor. 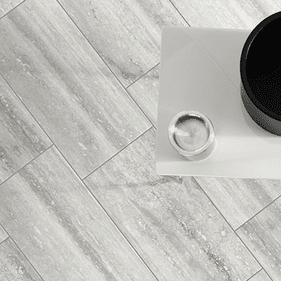 All Eleganza Tile products meet the ISO standards for manufacture in order to ensure the best quality tile flooring available on the market. 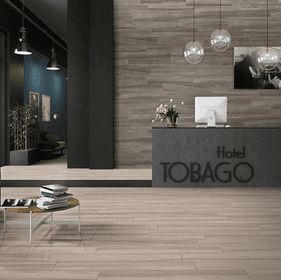 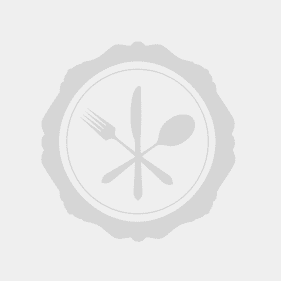 From gemstone, contemporary, traditional, classic, wood, and polished style ceramic and porcelain tiles, Eleganza is sure to satisfy all of your d�cor needs. 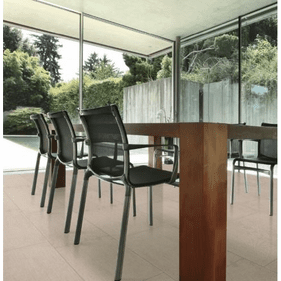 The Gemstone River Travertine collection offers a beautiful style reminiscent of authentic marble and travertine stone, available for use in both residential and commercial applications. 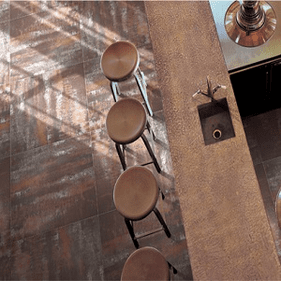 Urban Slate is an ideal collection for projecting a stunningly modern style, sporting a metallic finish and an absorption rate of 0.2 percent. 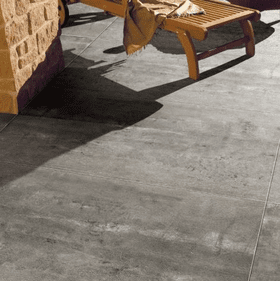 Traditional Urban Slate can be used throughout your home as well as outdoors, with an extreme resilience to frost and high temperature extremes. 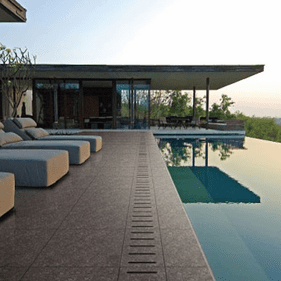 Contemporary Digiquartz also retains an absorption rate of less than 0.5 percent, making it ideal for commercial installations and outdoor use. 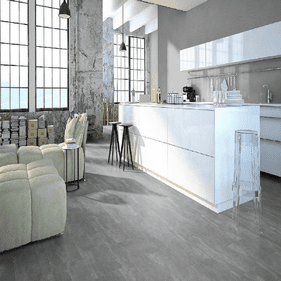 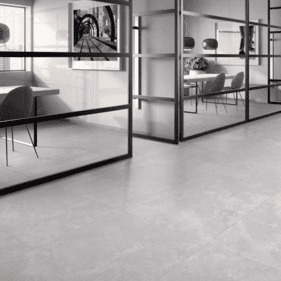 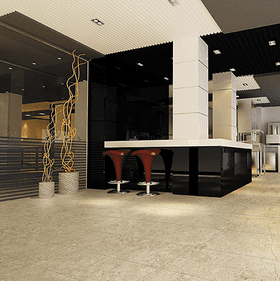 This matte finish, color body porcelain tile has a remarkably realistic resemblance to authentic quartz, providing a sense of elegance and sophistication to your commercial or residential space.